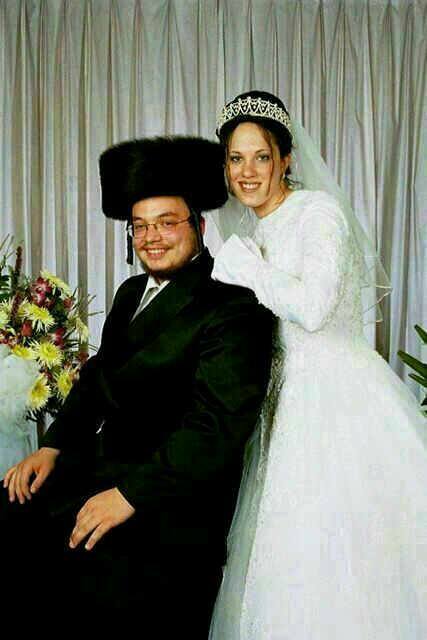 Most people maintain a pretty stable Jewbellish score throughout life. 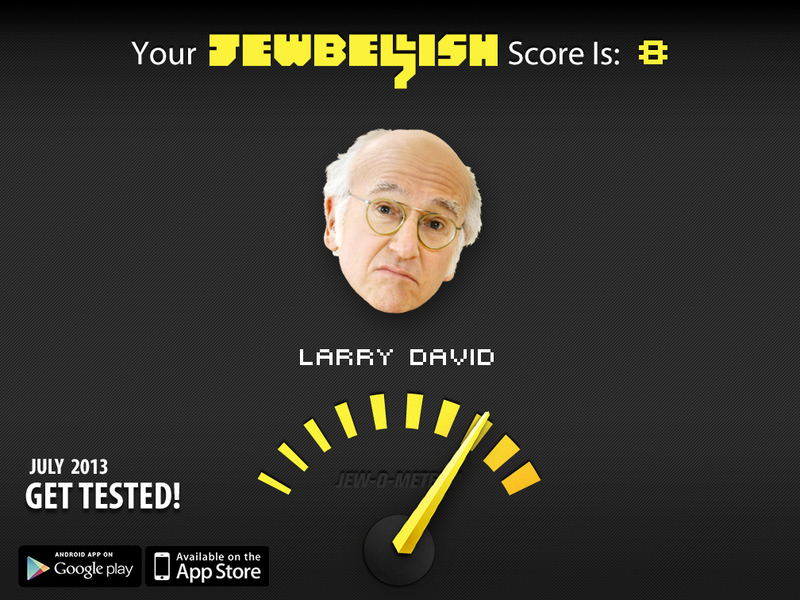 In most cases your score will keep rising as you absorb the Jewbellishments around you. However, there are some that have a drastic score drop like this nameless man (below). 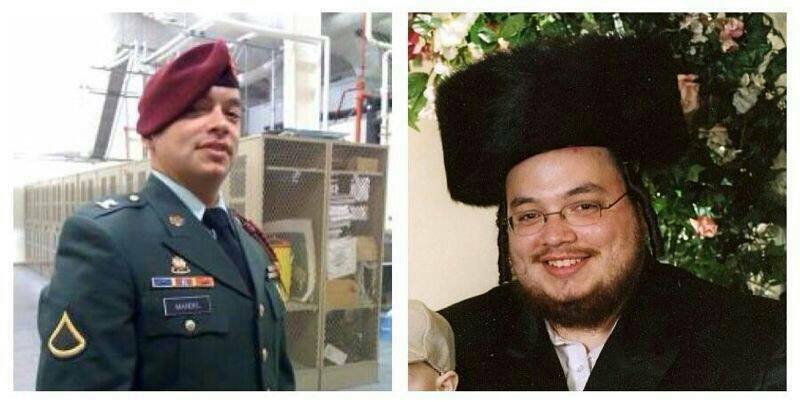 I know you were always curious what a ‘hasid’ looks like behind the hat, beard and coat. 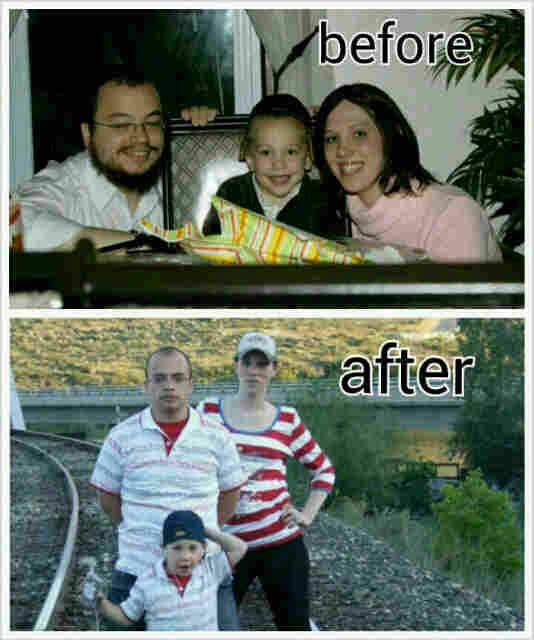 Check out this family before and after the man joined the US Army. Think his bubby still gives him Chanukah gelt? Poor JC Penney just can’t catch a break. This time, some are accusing it of using Adolf Hitler’s image to boost sales. Two weeks after a consumer investigation found some Penney’s stores placing new higher priced stickers on merchandise, then having a sale on the new higher prices, the troubled chain is now the subject of controversy again. But the store is now in hot water for putting up billboards showing a teapot that resembles Hitler. Was it Accidental or Deliberate? The billboard is actually for the new Michael Graves teapot at Penneys. It was supposed to be a proud moment, because Penney’s has taken the popular Graves line that was sold at Target for the past 10 years. 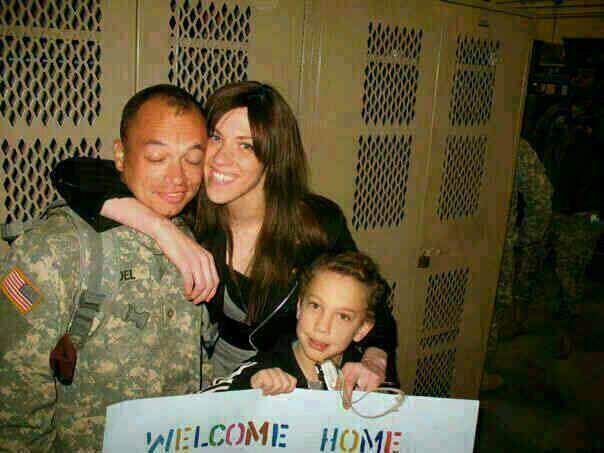 But instead, the rollout has been overshadowed by this image controversy. 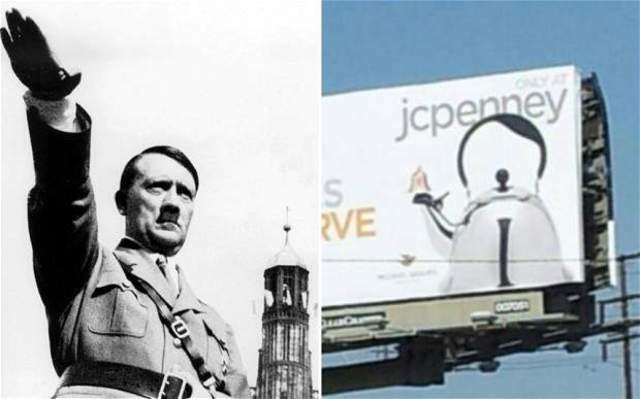 At least one large billboard in Los Angeles shows a teapot that resembles the Fuhrer. If you squint your eyes, so the image becomes blurry and appears to have Hitler’s hair and mustache. The website Gawker shows the similarity point by point. Not only that, but it is giving a Nazi salute. Or is it? Penney’s has not yet commented on whether this is just an accident, or was done on purpose to generate buzz…sort of like Kmart’s “ship my pants” and “big gas” ads. Lubavitch Comedian Mendy Pellin is at it again with new episodes of “Jewbellish: The Show”. “Jewbellish: The Show” premiered on the web in late March with three Passover-themed sketches. The show recently wrapped production on four new sketches that are scheduled for release next month. They feature Mr. Pellin as the host of a cooking show. Mr. Pellin’s producing partner, Arnon Z. Shorr, remarked on the new material, “I’ve been working with Mendy since 2010, and I think this is some of our best material.” Mr. Shorr, who directs some of the episodes, also writes the “Musing Pictures” column for Max It Magazine. With the new sketches just entering post-production, the Jewbellish team is already at work preparing eight more sketches for an early-summer shoot. via Max It Magazine – New Episodes of Jewbellish: The Show. We like Sushi, they like Shwekey! This Gentile has a high Jewbellish score!